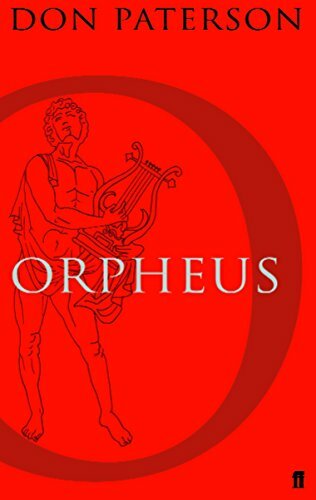 Rainer Maria Rilke's 55 Sonnets to Orpheus remain a testimony to a writer whose significance other poets continue to testify to. 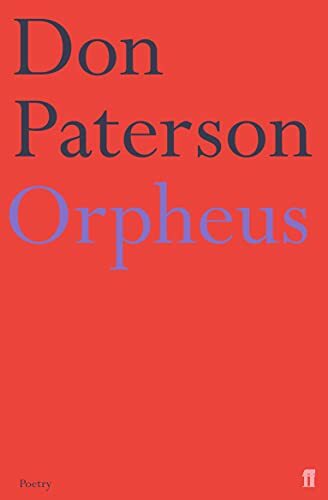 Don Paterson's translation offers a radiant and at times distressing version of the great work. Don Paterson was born in Dundee in 1963. He works as a musician and editor, and teaches at the University of St Andrews. His most recent collection, Landing Light, won the T.S. Eliot Prize and the Whitbread Prize for Poetry.